Our reputation for culinary excellence continues with new items at each of our culinary outlets that will excite any foodie. 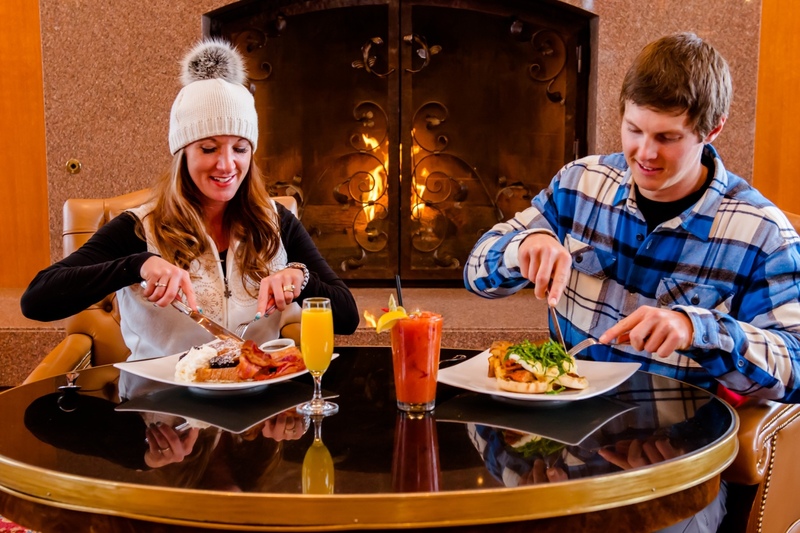 There will be a revitalized menu in the Cinnabar for lunch and après daily and a plated brunch on Saturdays, Sundays, and holidays. The menu will include food made in-house from scratch with local ingredients. 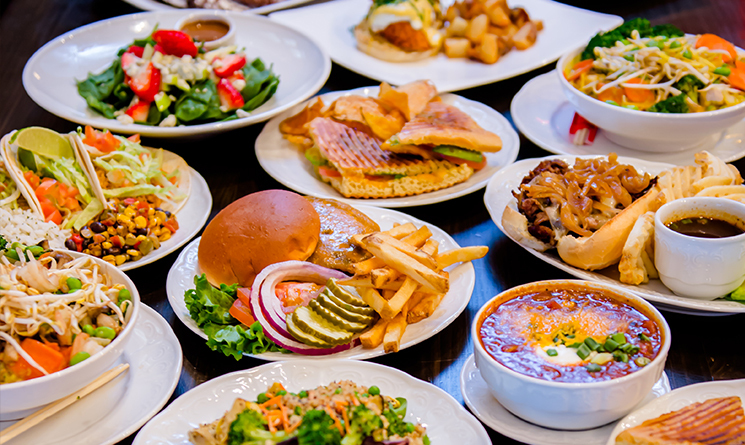 Some of the new items include gnocchi, braised lamb sliders, a pub-house chicken sandwich and a house smoked salmon tray. In addition, for those weekday visitors, the Cinnabar will be hosting smaller scale Dining Discoveries on Tuesdays from January 9th through March 13th. 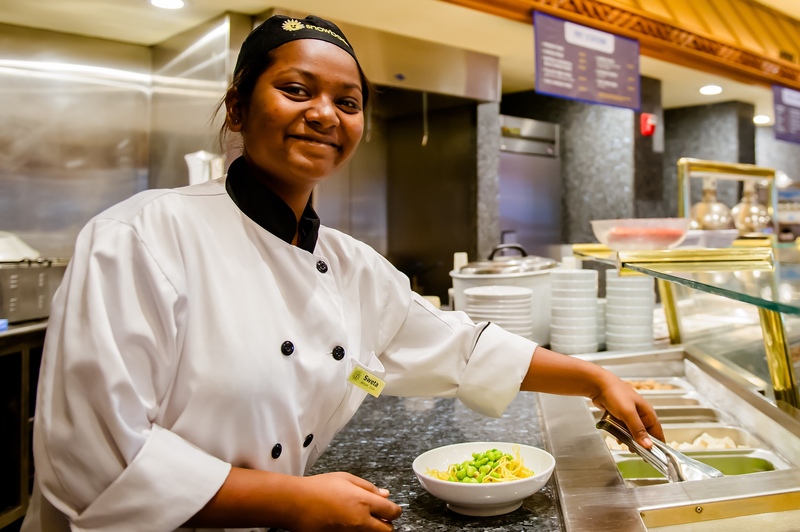 Each week guests can savor tastes from around the world. See what’s in store here. 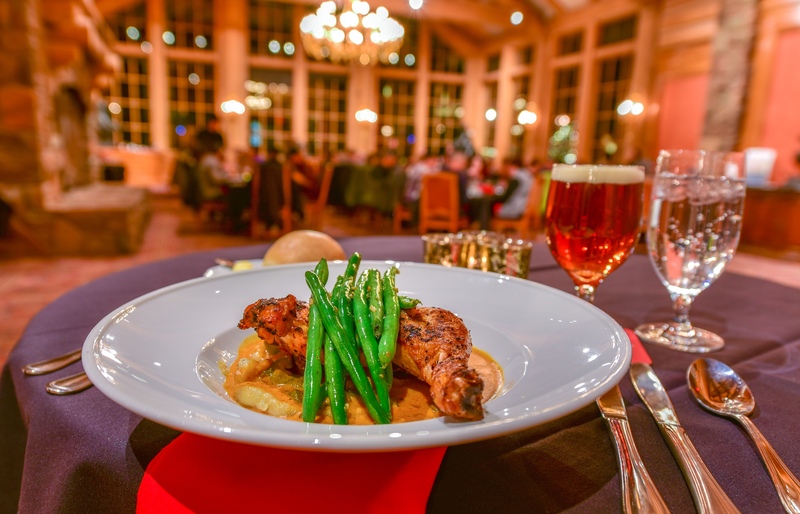 In Earl’s Lodge servery there are new breakfast and lunch items, some even suggested by our guests' last winter! Our chefs are excited to add a healthy breakfast sandwich with egg whites, spinach, tomato, pesto and roasted vegetables on whole wheat toast. Plus on the weekends there will be a build your own parfait or oatmeal bar and home-made bagels. Some of the new lunch items include more noodle bowl broths, a Cubano panini, and a maple chipotle marinated tofu sandwich. 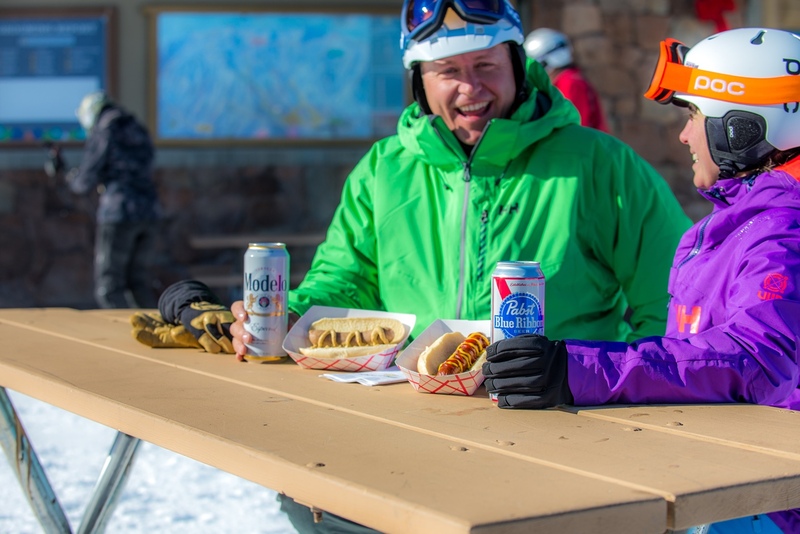 Needles Lodge will continue to have delicious food and stunning views at 8,900 feet for winter snow sports enthusiasts and foot passengers alike. 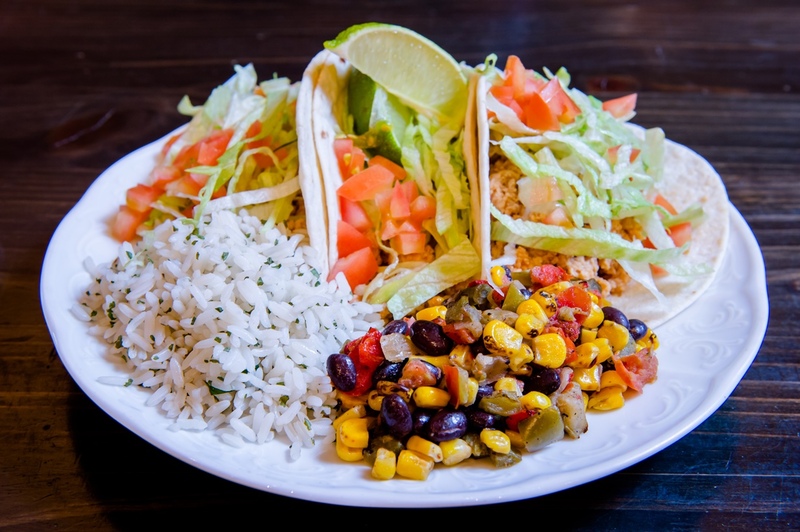 The classics remain on the menu, but the new items will bring even more variety. The chefs have added a creamy French onion and mushroom soup and chili Verde pork at the taco station. 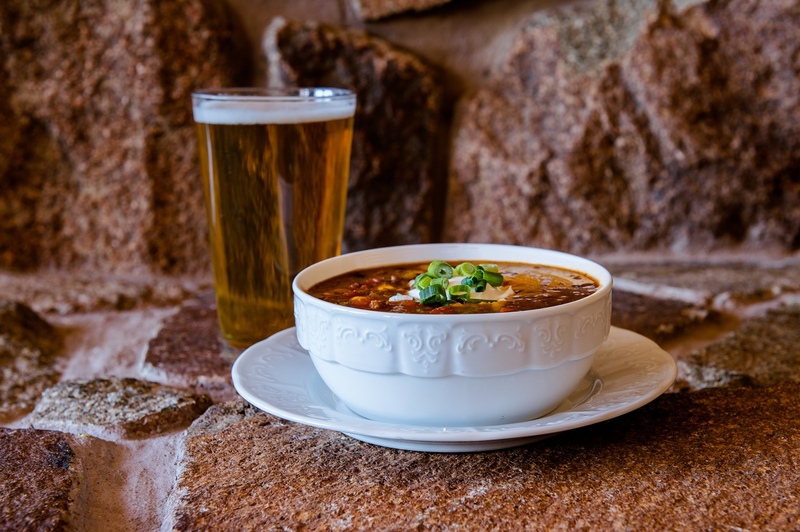 The chefs spent the summer mastering their ‘winning chili’ recipe to compete at the annual No-Name Chili Fest this past September. The guests tried all the chilis and voted for their favorite. The winning chili was Turkey Bacon Jalapeño and will be the new seasonal chili at John Paul Lodge, made fresh daily. Besides the seasonal chili, the chefs at John Paul are bringing some new grill items including a Philly style beef panini and a ham and Swiss sandwich with tomatoes and spinach. Strawberry Café is the place to go for a quick bite. This past summer we had a beer fest menu that was well received by our guests. So this winter we are implementing it at Strawberry Café. The menu includes Chicago Dogs, Chili Cheese Dogs, Bratwurst and more. Furthermore, we have some Dining Discovery dinners that offer an exciting and unique dining experience, with live music and atmosphere to give a taste of the culture that encompasses the designated cuisine. These themed dinners are planned all season along, check the website for the schedule.